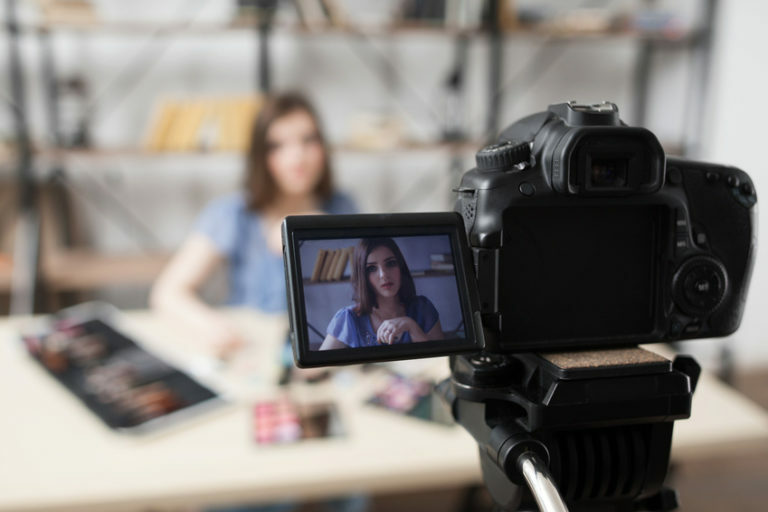 Videos are an increasingly popular way for marketers to connect with their customer base. YouTube makes it easy to record videos, post them, and personalize individual channels so marketers both large and small can better connect with their audience. YouTube video optimization is an essential part of any well developed content marketing campaign that small business need to take advantage of. If you haven’t started producing videos for your business, or you have but you don’t yet have a YouTube channel created, this article’s for you! More and more people engage with social media every day, and video sites like YouTube are immensely popular with several age groups. On YouTube, you can find videos for just about everything. And, because Google owns YouTube, YouTube videos are a popular search result in Google SERPs. For many business professionals, YouTube is a great resource to learn, connect, and share information in a convenient and simple way. 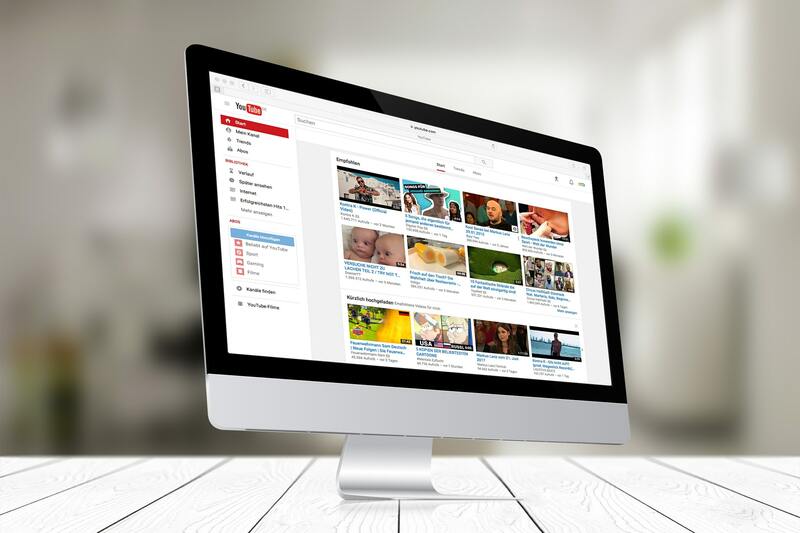 Whether you’re the video provider or receiver, people love to use YouTube as a learning resource! Optimized Youtube videos are a non-invasive way to reach out to your target audience. Because viewers can interact with videos on their own terms and at their own pace, many busy, working professionals prefer them over lengthy articles they don’t want to take the time to read. Many marketers also use videos for product demonstrations and we at Cazbah create videos in conjunction with our article topics to give our target audience more engaging content consumption options. Check out our video page here to see all the videos we’ve made for you! Videos are another great asset you can use to assert your knowledge on a specific topic and demonstrate your capabilities in your industry as well. The more quality content you produce that your audience can interact with, the more brand recognition and positive brand reputation you’ll create for yourself. The first step you need to complete is setting up a YouTube account. The great advantage here is, if you already have a Google account, you automatically have a YouTube account (because Google owns YouTube as I mentioned above). If you don’t have a Google account, I highly recommend creating one! Google offers its customers so many useful tools (business-related and otherwise) that you can take advantage of. Alright, once you have an account created, go to the YouTube homepage. In the top right-hand corner, you’ll see your profile pic (if you have one set) or just a blank headshot stock image. You’ll also see several little icons near your profile image that look like a video camera, a square grid, a comment bubble, and a bell. For now, these are the main sections that you need to worry about. With YouTube, you have the ability to film a video with your laptop webcam or film it separately and then upload it. You don’t need any special type of camera to shoot your videos and usually, most updated smartphones work well for filming simple marketing videos. At Cazbah, we use an iPad, but the choice is up to you. Test some options out and see what works best for you! I would recommend uploading a pre-recorded video, that way you can work out any kinks and edit it how you want before you post it online. Remember that video recorder icon we talked about above? 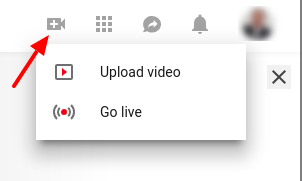 If you click it, you’ll see two options appear: “upload video” or “go live”. If you click “upload video”, you’ll be taken to the main page where you can drop in your video file and choose the visibility level for it. The “go live” option is there if you want to record a video from your webcam. Once your video starts processing and downloading, you’ll be able to add a video description and tags to help categorize your video and add useful content that will help search engines index your video. SEO rules still apply here! Once your video is finished downloading, it will automatically be added to your channel. Just like an image you would add to an online article, you need to add context to your videos so search engines can index them. In YouTube, you can do that with your video description and tags. These options are great spaces for your to include relevant, SEO keywords that your audience is searching for! You need to optimize your YouTube video just like you would an web page or blog post if you want searchers to find it! You want your video description to be short, no more than three or four sentences. Add however many tags you want, just as long as they’re relevant. Tags are great spaces to include popular and trending keywords for YouTube video optimization purposes. These tags act like hashtags on Twitter, so the more relevant keywords and terms you include, the better chance you have of being found. Video Manager is the section in YouTube where you can edit everything and anything to do with your videos. For the purposes of this article though, we’ll just talk about the basics. We’ll cover some more in-depth editing options in another article post, so make sure to watch for it! Remember how we talked about the video description and tag section for videos? Well, that section is in YouTube’s Video Manager. Your video description, tags, and title are all places to take advantage of when optimizing your videos for search. 1. Once you’re in YouTube, click on your profile icon in the top right and select “My Channel” from the drop-down. You’ll be brought to your channel page with all your videos. 2. Click on the video you want to edit and from there, click the blue “Edit Video” button right below the video. Once you do, you’ll be brought to the main page in “Video Manager”. You can check this by glancing over at the navigation bar on the left-hand side of the screen. 1. In YouTube, click on your profile picture in the top right-hand corner and then select “Creator Studio” from the drop-down menu. 2. You’ll be brought to a new page. On the left-hand side navigation, scroll down and click on “Video Manager”. From there select which video you want to edit. Within YouTube Video Manager, you have several options of how you can edit your videos. Those option sections are listed at the top of the page. They’re fairly self-explanatory, so just take some time to click through them and see what your editing options are! Another section you need to be aware of is your video analytics. The Analytics option is in the Creator’s Studio (just like the Video Manager tools) and there’s a tab for it beneath each video, right next to the “Edit Video” button. So, you can access “Analytics” the same way you access “Video Manager”. Once you’re in Analytics, you’ll be provided with an in-depth navigation bar under it where you can access specific analytics data for each video. Make sure you choose the video you want to receive analytics for at the top of the page and make sure to set the date range as well. Within Analytics, you also have the option to export your reports and create tracking groups, if there’s a certain portion of your target audience you especially want to track. Those options are also right at the top of the page. Keep in mind, the analytics that are present in YouTube represent views on the YouTube site directly. If you post your YouTube videos to your social media accounts or on your website, those numbers will not appear in YouTube Analytics. If you have yet to take advantage of YouTube for your small business, now’s the time! Creating and posting videos to YouTube is a great way to widen your market audience and increase your connections with your prospects and customers. If you’re a small business invested in content and video marketing, you need to follow the YouTube video optimization steps above to get the most out of your marketing campaigns. Now stop reading and start recording!